We are very pleased to share the exciting news that PMD Financial Advisers has been awarded “Practice of the Year” by our IOOF-owned dealer group Consultum Financial Advisers at the October 2017 annual conference. This award acknowledges the practice that has demonstrated leadership and innovation in helping clients achieve their financial and lifestyle objectives. As a practice, we are extremely proud to have received this award which reflects the continued effort by the team at PMD “to do our best for the clients at all times” by building close working relationships, and the development of highly customised solutions. It’s been a big year of awards for PMD, and this recent “Practice of the Year” award as well as Tim’s ranking in July as one of Australia’s Top 50 Financial Advisers underscores the ongoing confidence and peace of mind our clients should feel when dealing with the team at PMD. PMD Financial Advisers is proud to announce that Tim Donohue has been included in the inaugural Top 50 Financial Advisers in Australia. 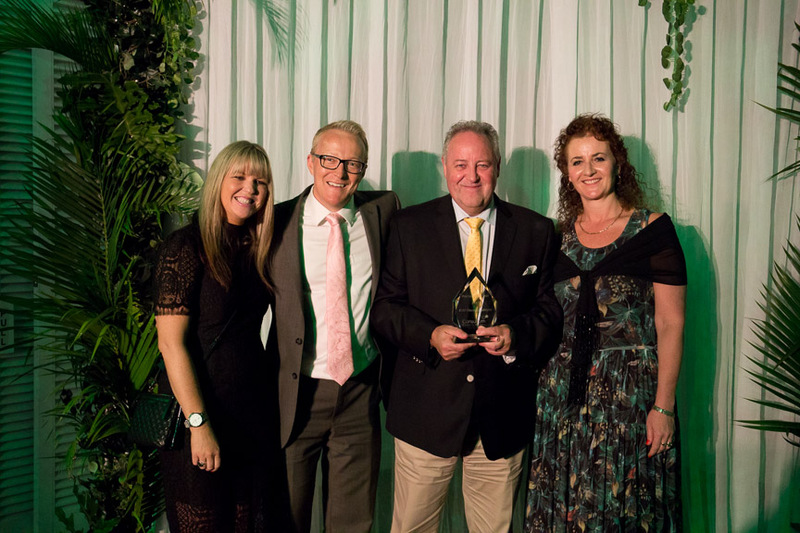 As there are around 20,000 advisers in Australia, it is a significant recognition of Tim’s professional standing to be ranked as one of the Top 50 Financial Advisers in Australia. Tim’s achievement is also an acknowledgement of the commitment of the entire team at PMD, specifically James Esselmont and Roxy Kruger, who strive to do the very best for you, and to help you to achieve your financial aspirations. We hope our sharing this major industry achievement with you provides you with a strong sense of confidence in the services and professionalism of PMD. The 2017 inaugural Top 50 Financial Advisers listing was compiled for The Australian by the leading US financial publication Barron’s and was based on an extensive, national survey of financial advisers. The list offers clients a unique insight on the leading financial planners in the sector, and is very timely given there is increasing awareness that smart decisions early in life can have a big impact on wealth in the future.